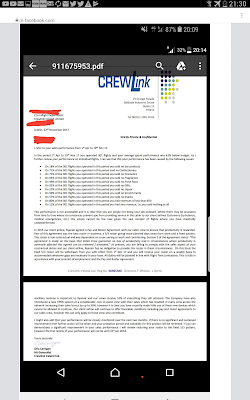 Crewlink Ireland Ltd and Workforce International are shell companies set up by Ryanair to disguise business ownership and be a vehicle for business transactions without itself having any significant assets. Recruitment,Termination and Exploitation of thousands of young cabin crew made easy. Crewlink registered in the name of Judy Byrne and Frank Whelan since 2004 and Workforce International through Dalmac's Ann McCrudden when USA Billionaire David Bonderman became Ryanair chief in 2004. Both companies recruit all over Europe and for years portrait themselves as a separate company, which is simple not true. Both are used the very same way by Ryanair to exploit it's cabin crew.Post from 2016 will giving more details. 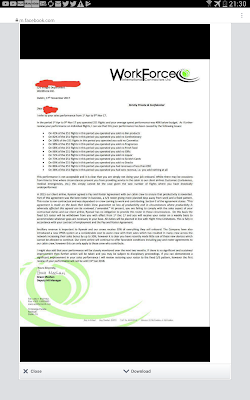 http://ryanairdontcarecrew.blogspot.co.uk/2016/02/ryanair-cabin-crew-scam.html As you can see from the two memos from Crewlink Ireland and Workforce International to probationary Ryanair cabin crew members regarding on board sales , both having different business names but registered at the same address. 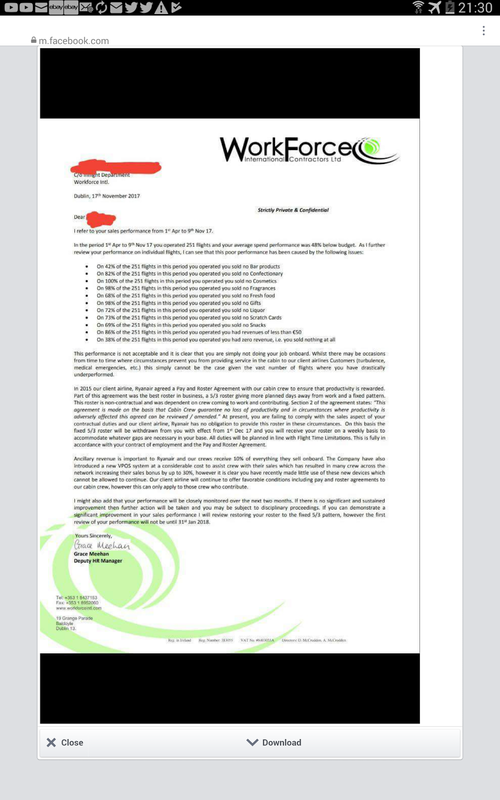 It seems to me that pretending to be a separate company doesn't matter anymore as they seem to think they can do what ever they want, which to a point is very true.Irish Government are fully aware but do nothing. Both companies since 2004 have scammed thousands of young people from all over Europe, earning Ryanair multi millions and making the company registered owners Millionaires. Look at the sales memos sent out by these two shell companies of Ryanair. Priority being sales as you can see.Nothing wrong with wanting your staff to sell more products in any business but not the Ryanair way. As shown over last two months Ryanair Pilots have had enough and are trying to organise, Cabin Crew continue to be exploited much worse than Pilots,with many cabin crew left penniless,depressed in a foreign land with no flight home. Time to Boycott Ryanair. .